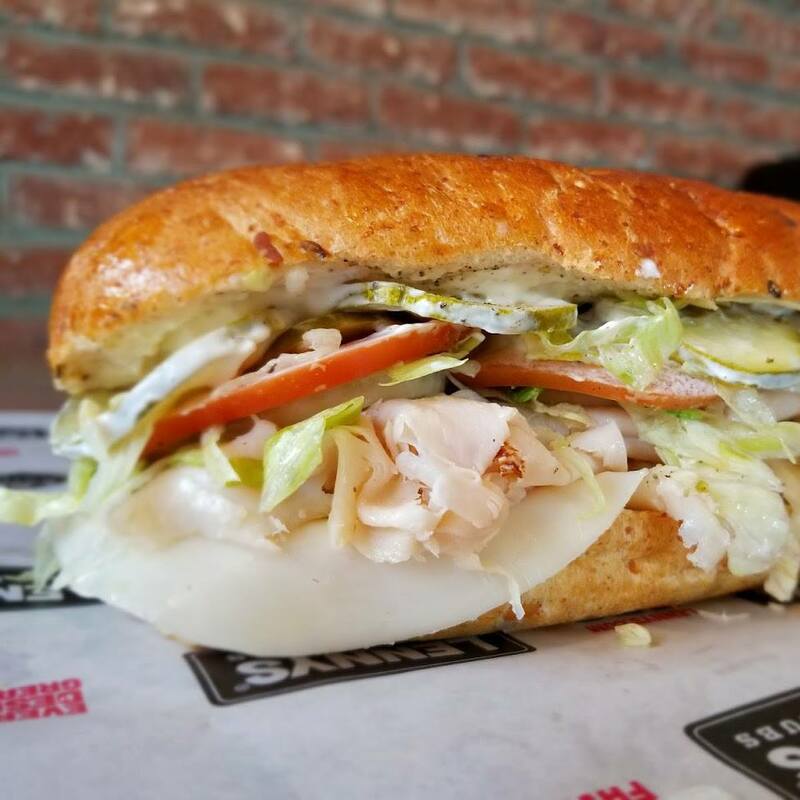 After developing a devoted following in the last 20 years, Lennys Grill & Subs is expanding across the Southeastern and South Central United States. We’re actively seeking entrepreneurs who love our food, desire to treat our guests like family and are passionate about being engaged in their communities. The reason for our rise is simple: Guests expect more from restaurants today. They want great food, expect an above average customer experience and want to be treated like they matter. In the popular QSR space, there are not many restaurants that exceed guest expectations. Too many treat customers like cattle and serve underwhelming food. Lennys is thriving because we do the exact opposite. We believe in making and serving great food, and we make it a point to give our guests the best customer experience they have ever had in a sandwich restaurant. We don’t compromise on the quality of the ingredients we use or the way in which we serve our food. 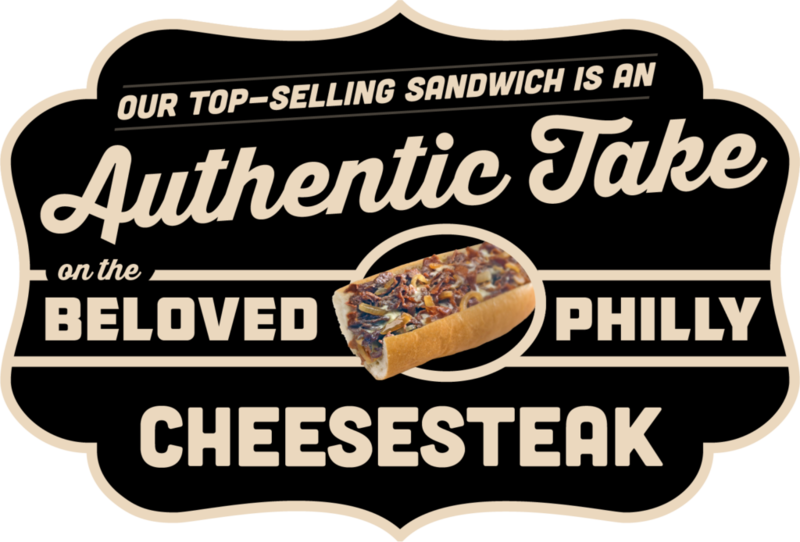 Our sandwiches are made with authentic and expertly sourced ingredients, and we’re proud to emphasize local and regional ingredients that go above and beyond in delivering favorites like our Philly Cheesesteak and our Mile-High Turkey subs. In addition to this, Lennys treats our guests like family: warmly greeting them, refilling their drinks for free and bussing their tables so that they don’t even have to bother with a trash can. From an earnings perspective, our mission to combine the best sandwiches you can buy with the most enthusiastic customer service has created a business model with potential for high financial returns. In our most recent Franchise Disclosure Document, we are pleased to report that our top 50% of franchisees grossed $775,294 in sales and brought in $85,711 in EBITDA on average. As more entrepreneurs join our growing brand, and more and more of our guests become regulars, we expect that the level of profitability our franchisees experience in their restaurants will continue to rise. Lennys has always been known for high-quality sandwiches. Our commitment to fresh ingredients is not a burden we place on our guests, as our price point remains affordable and accessible. In order to make Lennys stand out as a leader in the fast-casual segment, we returned to our roots and began to focus on enhancing our guest experience. We’ve developed an intensive platform that emphasizes how to grow a guest base, one person at a time. We call this strategy, “Leaping to Our Guests.” It is effective in helping our franchisees build a glowing reputation in the communities they serve. 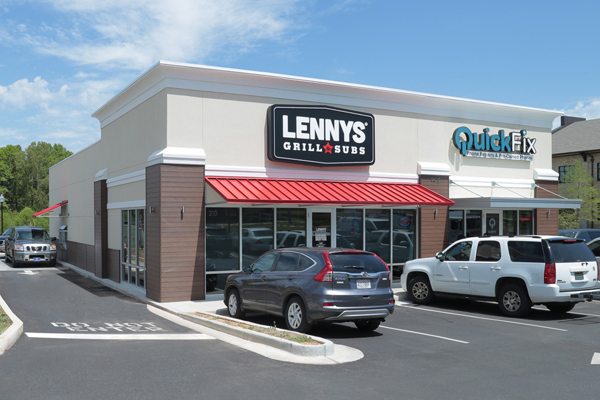 Ready to open a Lennys Grill & Subs franchise? 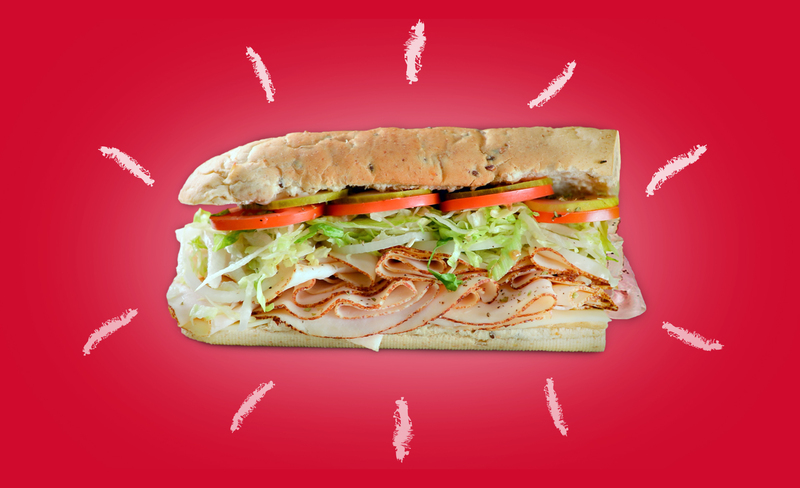 Lennys is the best bet in the popular sandwich category of franchising. This business is practical and affordable to own, making it a wise investment for experienced food operators, multi-unit owners, and even entry-level, first-time entrepreneurs. Our significant advantages over other grill and sandwich opportunities make us a very attractive concept. The franchise industry agrees: QSR magazine’s 2017 prestigious annual list of the Top 40 Food and Beverage Franchises highlights Lennys as a smart investment. The same publication also named Lennys to their most recent list of the Top 200+ franchise systems to invest in.